In the wake of student demonstrations against racism at Yale and the University of Missouri at Columbia, dozens of Harvard undergraduates weighed in both on social media and in person on Wednesday, with many declaring their support for the movements on those campuses. The student protests in New Haven and Columbia, Mo., follow a series of controversies there that have sparked debate about the experiences of students of color and how administrators have responded to allegations of racism. At Yale, a student’s claim that a member of a fraternity said a party was for “white girls only” over Halloween prompted backlash, as did an email from Erika L. Christakis ’86, the former Harvard Pforzheimer House master who now oversees a residential college at Yale alongside her husband Nicholas. 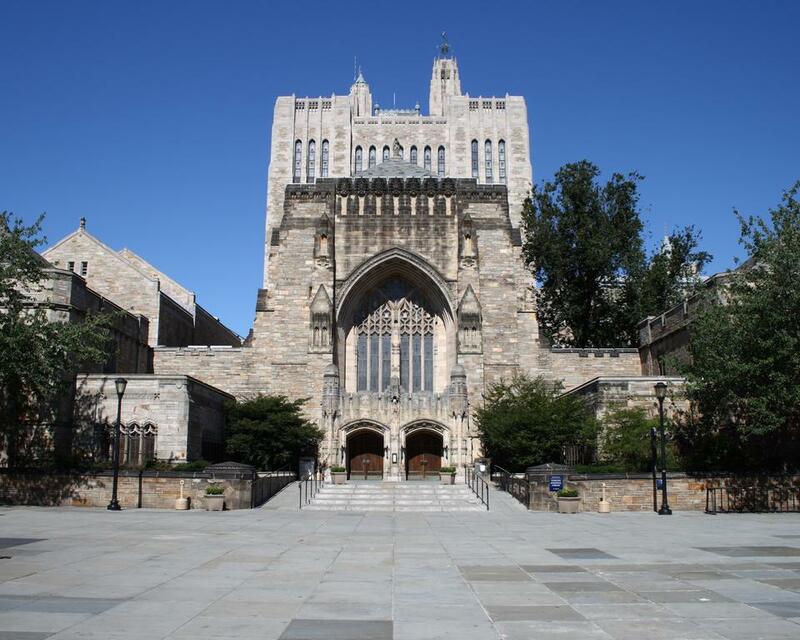 In an email to her college’s residents, Christakis challenged an earlier message from Yale administrators telling students not to wear culturally insensitive costumes for Halloween. Shortly before they departed Harvard several years ago, in a Time op-ed about free speech, the Christakises had criticized College administrators for their response to a controversy involving a flyer that seemed to satirize final clubs and offended some students. At Mizzou, students have similarly protested incidents involving racism and criticized top university officials for their response. After players on Mizzou’s football team said they would boycott team activities and a graduate student said he would go on a hunger strike until the Missouri system’s president resigned, president Timothy M. Wolfe stepped down from his post on Monday. The campus’s chancellor also said he would leave his position. The series of events have put issues of race on college campuses in the national spotlight. They have also prompted debate about issues involving the freedom of speech, as some people have defended Christakis’s email at Yale and pushed for journalists’ access to the protest site at Mizzou. Another popular post said: “We students of color at Harvard stand with you in solidarity. To those who would threaten their sense of safety, the world is watching. ‪#‎ConcernedStudent1950‬ ‪#‎InSolidarityWithMizzou‬.” Other students and some Harvard alumni posted variations of the same statement. According to Cyrus M. Motanya ’17, who posted on Facebook about the demonstrations, Harvard students took to social media to show their support for students at Yale and Mizzou. “In light of Harvard-Yale coming up, we definitely need to show this solidarity,” Motanya said. Black student groups also organized a town hall discussion in light of the demonstrations on Wednesday night in Quincy House’s Stone Hall basement. 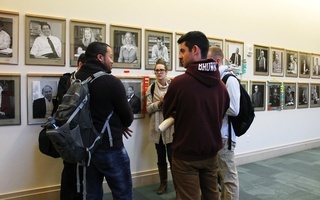 The meeting was closed to the press, but afterward students said they discussed their own experiences and plans to show support for the movements in the future. “I’m very hopeful that the results of this meeting will come with something that’s very fruitful, not just for the Harvard community, but the Boston black community and communities of color at other colleges,” William A. Greenlaw ’17 said. Some students plan to wear black on Thursday to show their support for the movement. Today Yale is in the spotlight, but hundreds of other colleges and universities across the country are undergoing their own equally fraught conversations about race. What we have seen at both Mizzou and Yale is what happens when a group of people are tired of being marginalized from the moment they set foot on campus. ​Students, alumni, and mental health professionals gathered to discuss the unique mental health struggles that can affect minority students in a “lunch and learn” session on Saturday afternoon. With each moment spent in Belinda Hall, we are realizing true diversity and its power to foster an intellectually challenging but inclusive community when allowed to fully flourish. Here, I have finally found my place.